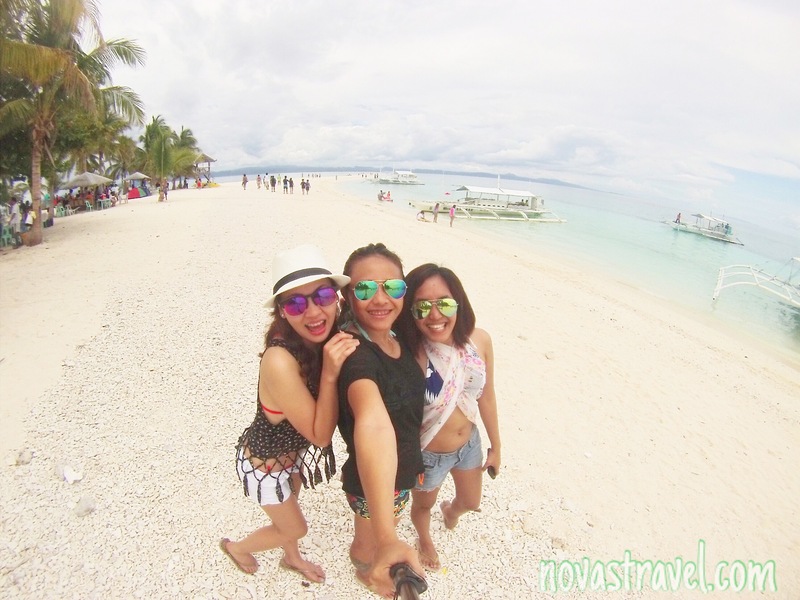 April of 2015, my friends & I decided to explore Kalanggaman Island for a weekend. We started our journey at Cebu North Bus Terminal, from there we ride on a bus to Maya, Daanbantayan. by the time we arrived in Maya port, our rented boat was already waiting for us. Luckily, I was able to find a group of people who are going to the same island, on a same date. 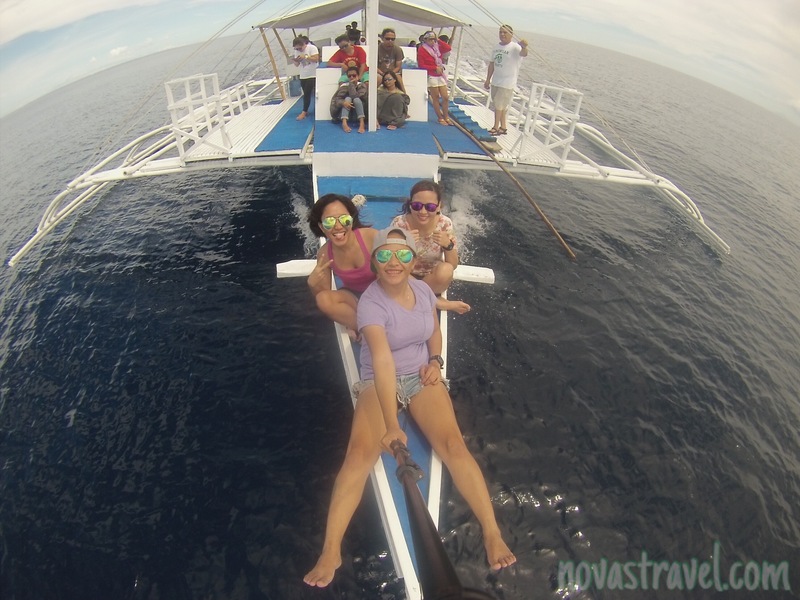 I contacted them and decided to share the boat rental fee, making it a more budget-friendly travel for us. 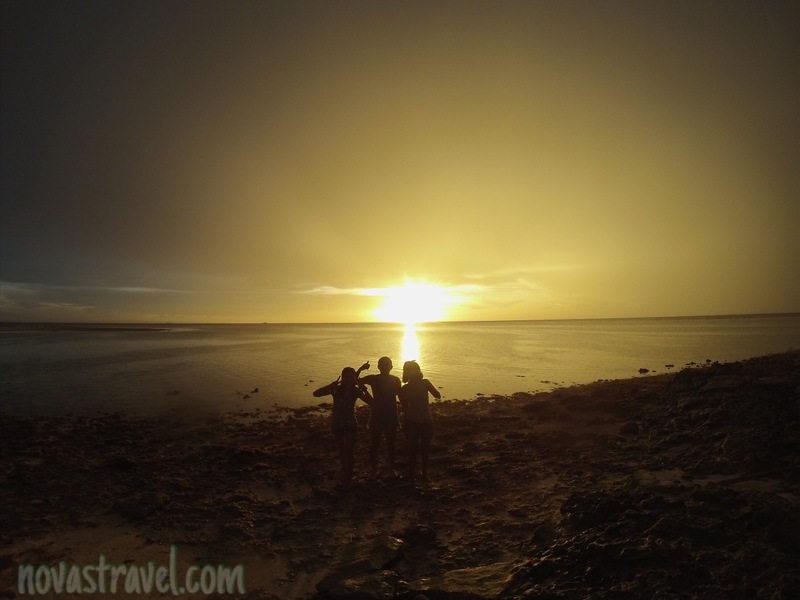 When we visited Kalanggaman Island, we were very lucky to have found a group of people who were willing to tag along with us. But that doesn’t end there. They’re a group of people who are very experienced in camping, They took care of our meals during our entire stay. Brought pre-cooked “chicken-pork adobo” & pre-marinated meat (chicken & pork) and the taste of our food was exceptional. I am very thankful for those people, a special thank is in order for my friend Alik for tagging them along. >> There is no energy supply in the island, so bring as many powerbank as you could if your planning to stay for a while. >> They do have solar-powered light attached on the post all over the island, it’s not totally dark when the sun’s out. >> They do have mini store, they sell water, softdrinks, and liquor but very expensive. Better if you bring your own. >> There is no snorkel rentals, good thing we brought our own gears. >> They do have standup paddleboard for rent, as well as kayaks. 2:00am – It’s a wrap! Sleep time. 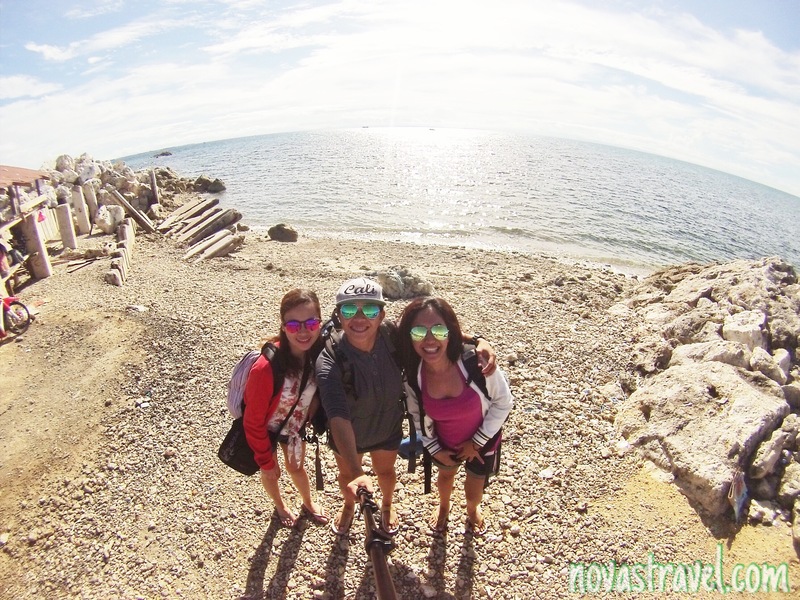 >>Catch a bus at North Bus Terminal – there are different ways to go to Kalanggaman Island, but I chose the less risky one. You can either buy a ticket in one of the shipping lines in Cebu that travels to Palompon Leyte, from there you can rent a boat to Kalanggaman. Or land trip to northern part of Cebu via Ceres Bus to Maya Port, which I am kinda familiar. >>Choose the bus with a signed board that says ” Maya Port” – make sure to ask for the destination of the bus you are about to take. You can choose from ordinary or air-conditioned bus. >> Ride a motorcycle to New Maya Port – Usually, the boat thats gonna take you to Kalanggaman is docked in Maya New Port, specially when the it’s low tide. You can ride a motorcycle to the new port, approximately 5minutes ride for a cost of Php20. 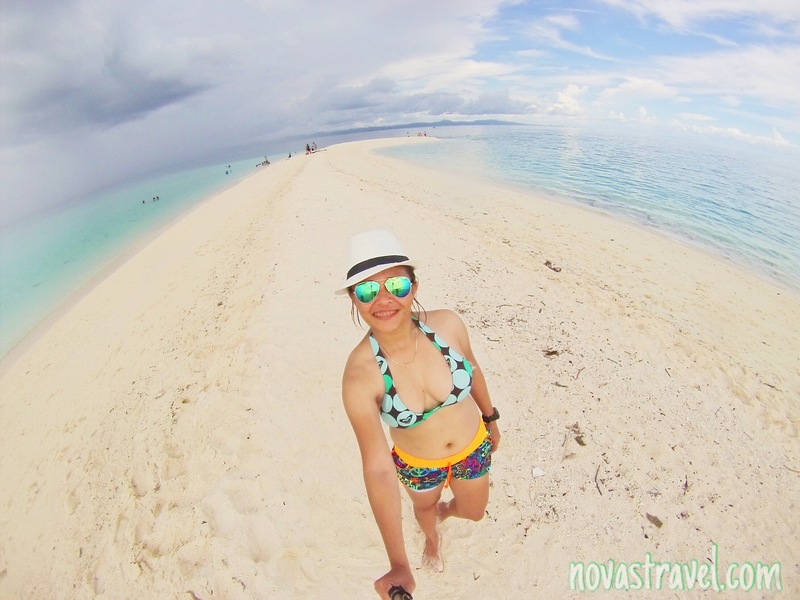 >> Rent a boat to Kalanggaman Island & vice versa – you should reserve a boat that will take you to Kalanggaman Island from Maya Port & vice versa. You can contact Kuya Randel at 09158516135. 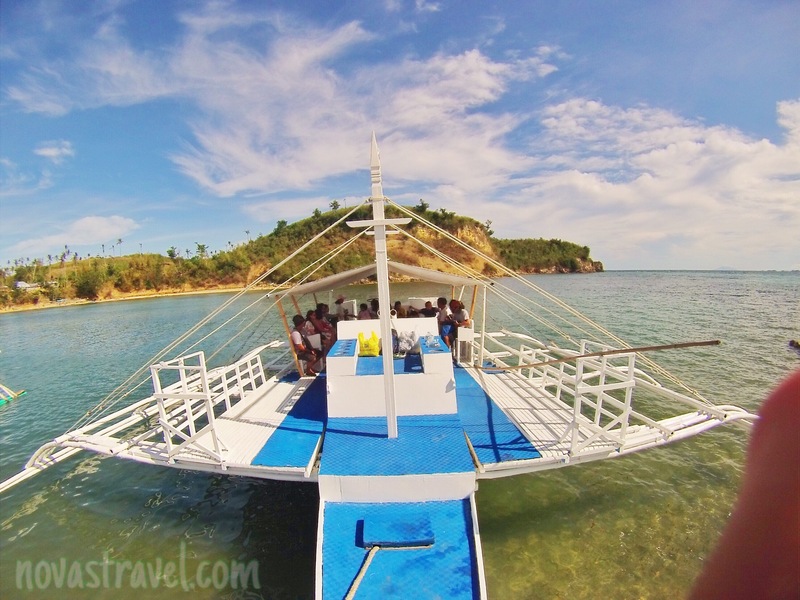 The boat rental costs Php7000 good for 20 pax & Php150 per excess person (rate for overnight stay). 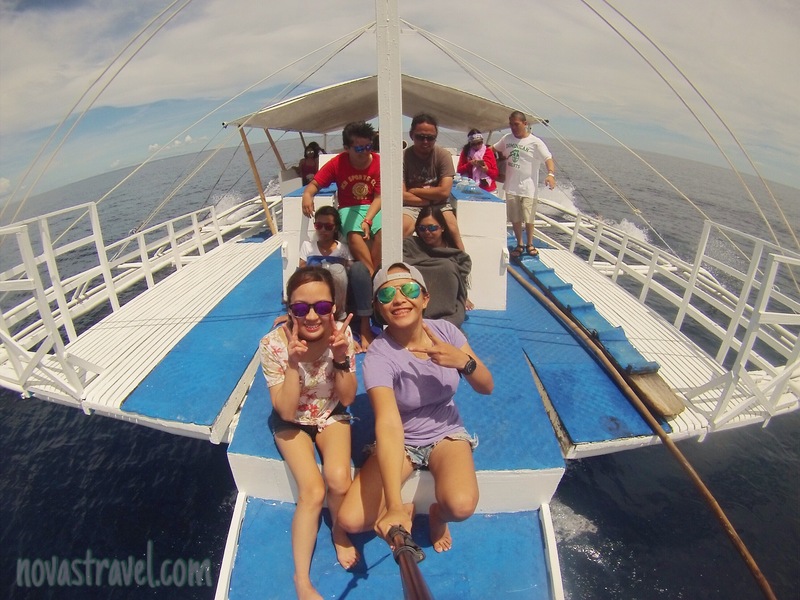 >> Boat trip to Kalanggaman Island – the trip usually takes approximately 1-2 hours depending on the waves. >> Bus trip & fare – the trip usually lasts 4-5hrs, depending on the traffic, I recommend you travel as early as 3am to get rid of the traffic. The earlier you will arrive in your destination, the longer you spend a relaxing day at the island. Php 180 bus fare (air-conditioned). Taken before we travel to Kalanggaman Island, I believe it was safe enough to travel by boat, the sky is clear and the sea so calm. A good day to travel. Goofing around with my bestfriend, clearly we had an awaesome time under the sun, we were not even in Kalanggaman when we took this photo. We just love to take photos as we travel. Our excitement were doubled as we started to see the white-sand island from afar. A perfect photo moment. And we just can’t hide our big smiles. 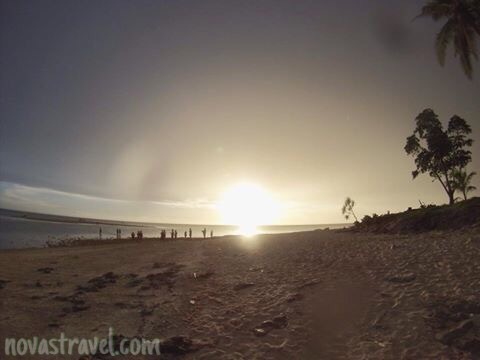 A lot of people gathered by the shore to witness the amazing sunset, did not get disappointed by the beautiful sunset. Trying to be wacky as we wait for the sun to set. Breathtaking background, and awesome friends. A moment worth cherishing. Day 1 – minutes after our boat docked by the shore, we couldn’t help but capture the moment. We were all excited and can’t wait for our beach living. Taken at Old Maya port before we board to our boat, it was a very good day to travel, clear sky, calm see. 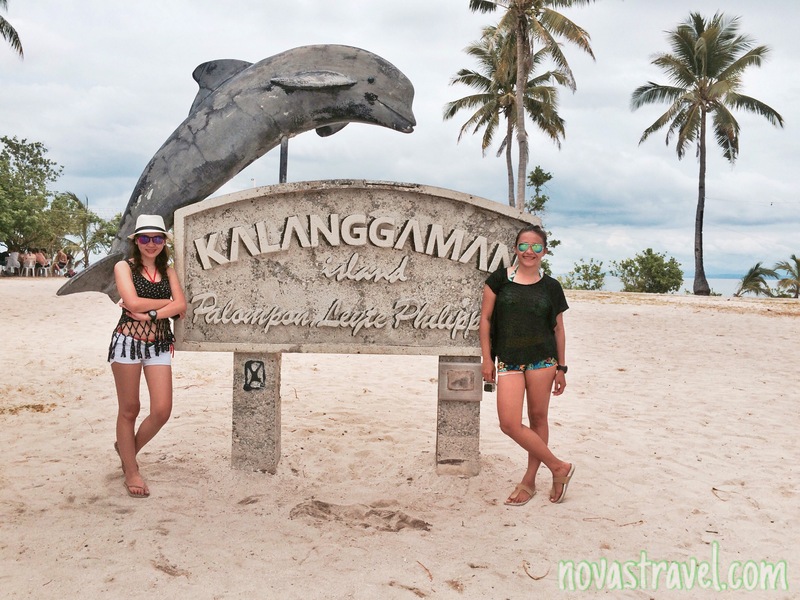 My bestfriend and I, taking a souvenir photo together with the Kalanggaman Island landmark. 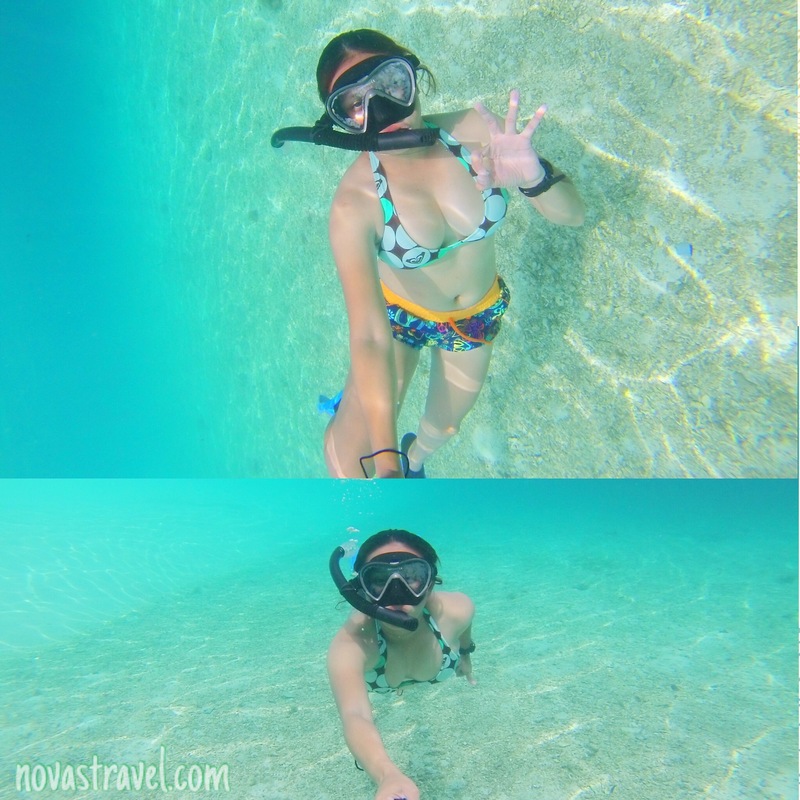 Underwater shots, more selfie photos, the water is just so clear and the sand – so white. I can’t help but admire the beauty of Kalanggaman Island as it slowly getting smaller. As I bid farewell to that spectacular island, I promised myself that soon again, I shall return. By then I guess, I am to stay a little bit longer. For I fell in love with the island, the white sand beach, the clear blue water, the perfect sunset, and the lovely sandbar. 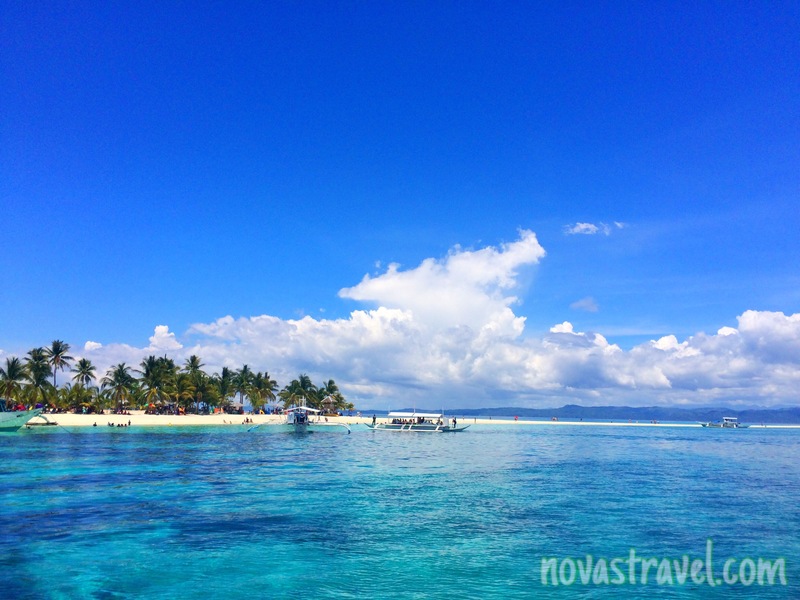 Indeed, Kalanggaman is a spectacular island. unfortunately i no longer has his number. i however have another contact from Malapascua island. went back to Kalanggaman last February 2019 and he was amazing. i forgot the name but heres his number 09978806369.